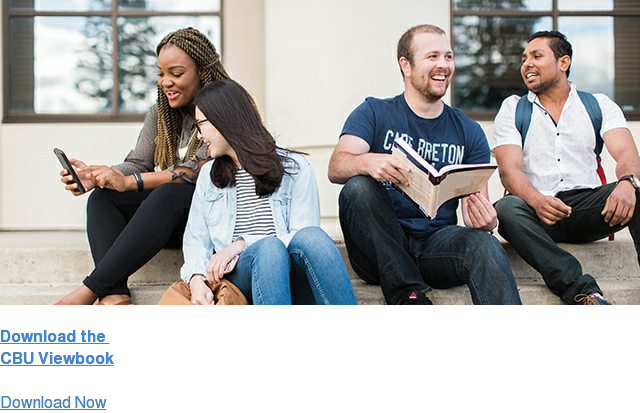 The Bachelor of Education program at Cape Breton University is unique for its core integration of the principles and practices of Education for Sustainability (EfS). Today, teachers require special skills and a critical understanding of the challenges and opportunities unique to this time. EfS is an approach to teaching and learning that ensures education serves a leadership role in preparing the next generation to live sustainably and well in communities that continue to flourish. Student teachers are systems-thinkers who act holistically to lead transformative change that promotes social, ecological, and personal well-being. Education is often described as the great hope for creating a more sustainable future; teacher-education institutions serve as key change agents in transforming education and society. CBU is leading the way in such these efforts, delivering quality teacher education and preparing educators for the classrooms of today and tomorrow. The Pre-Practicum Professionalism Series is a non-credit, compulsory workshop series delivered over weekly sessions offered during Fall term. The series provide a range of relevant educational experiences not easily covered in credit courses. Through workshops conducted primarily by guest speakers and field experts, students participate in professional development experiences which cover topics relevant to today’s classroom and promote teaching as a professional learning community. During the series, students are also required to develop individual professional portfolios. The Service Learning Project (SLP) consists of a mandatory 30 hours of community volunteer-teaching experience completed in the first term of the Bachelor of Education program that can be tailored to the preservice teacher’s interests and the needs of the host community. Research demonstrates that service learning has revealed positive outcomes for students of all ages, including academic achievement, civic responsibility, engagement-in-learning, improved self-confidence and increased self-efficacy. The SLP is designed to support Education for Sustainability through service action that encourages empathy, personal responsibility, social consciousness and holistic thinking in relation to teaching and learning. 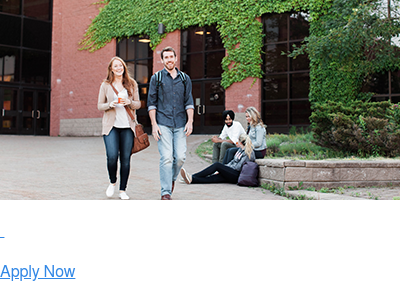 CBU has developed pathways that are designed to guide undergraduate students, from high school or previous post-secondary study, through the most efficient and effective undergraduate degree and course selections for preparation for the Bachelor of Education program. The Science and Mathematics Pathway prepares undergraduate students enrolled in the Bachelor of Science to graduate with recommended courses for middle school and high school teaching science and mathematics. The French Pathway leads students through the best course selections for a first or second teachable in French. The English, Drama and History Pathway prepares undergraduate students for future careers in education in the Arts, Languages and Social Sciences. The 2019 BEd Application Kit is found here.